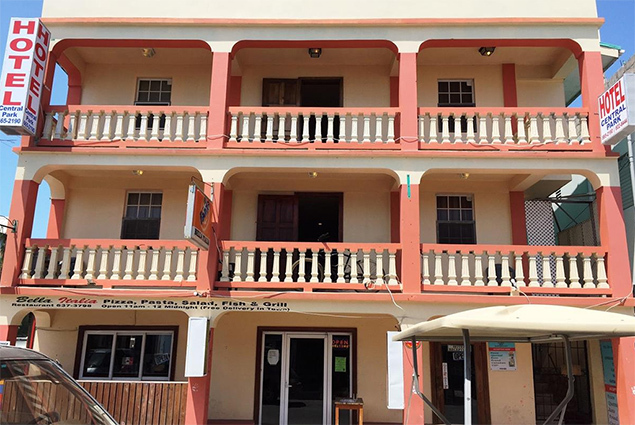 Police are investigating the murder of 21-year-old Christopher Meighan, resident of Caye Caulker Village who was found dead in a hotel room in San Pedro Town. Police responded to a report at room No. 14 at Central Park Hotel, Barrier Reef Drive, San Pedro Town. Upon arrival, they observed the lifeless body of a male person with a large cut wound to the throat area, apparent stab wound to the left lower abdomen and stab wound to the left foot. 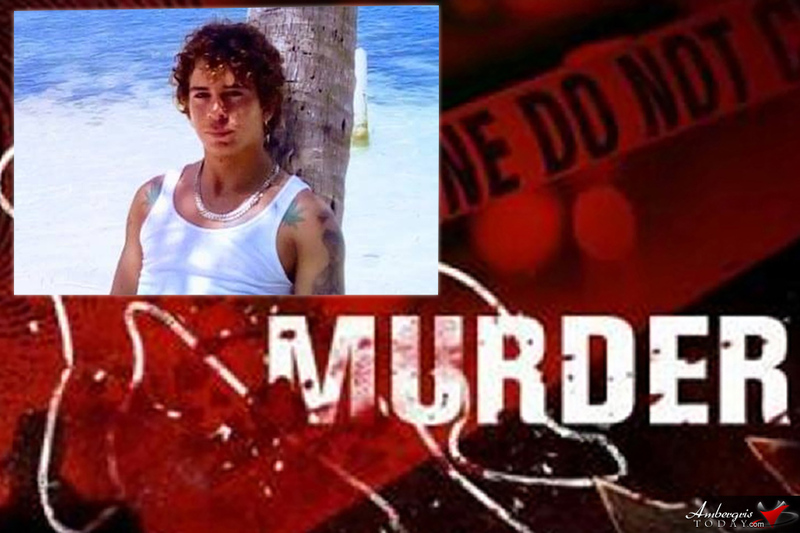 The Body of male person was identified as, Christopher Meighan, 21-year-old, Belizean Chef of Caye Caulker Village. Initial investigation reveals that on September 27, 2018, about 9:30p.m., room No. 14 was booked by another, who shared occupancy with Meighan and a third person. The next day Mustak Miah, 33-year-old, Bangladesh Supervisor, went into the room and discovered the apparent dead body. The body awaits a post mortem examination. Police are investigation, but eeports stated that police caught the suspect attempting to board a flight to leave the country and is now in police custody. More on this as it becomes available.